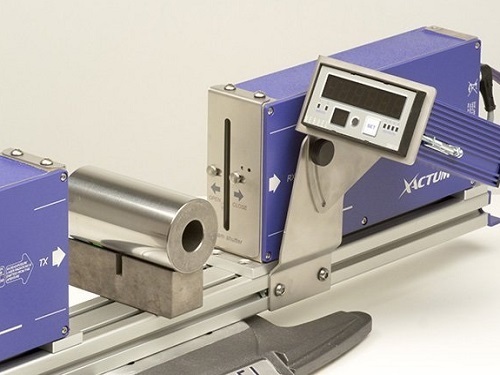 The Xactum range of laser micrometers are suitable to be installed in any production environment and can guarantee exceptional performance. 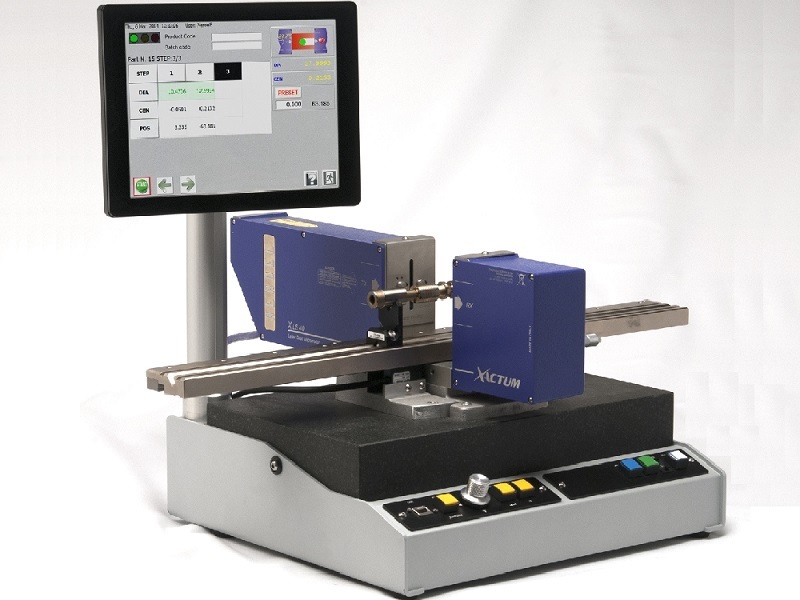 Parity of measurement can be achieved between the factory floor and the metrology lab, as a result of their vibration-resistant design and unique and patented NO-VAR calibration features. 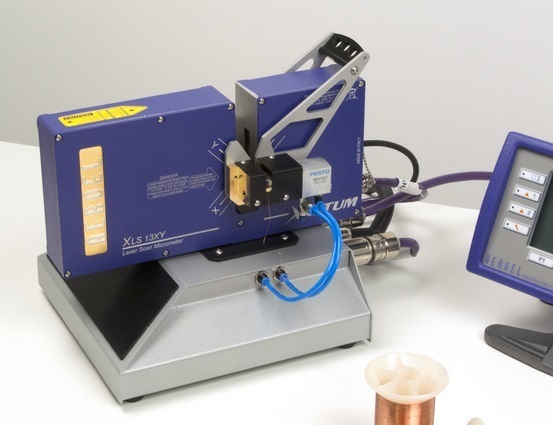 The NO-VAR calibration actively compensates ambient thermal changes in the environment and eliminates their effect on the measurements of the gauge. 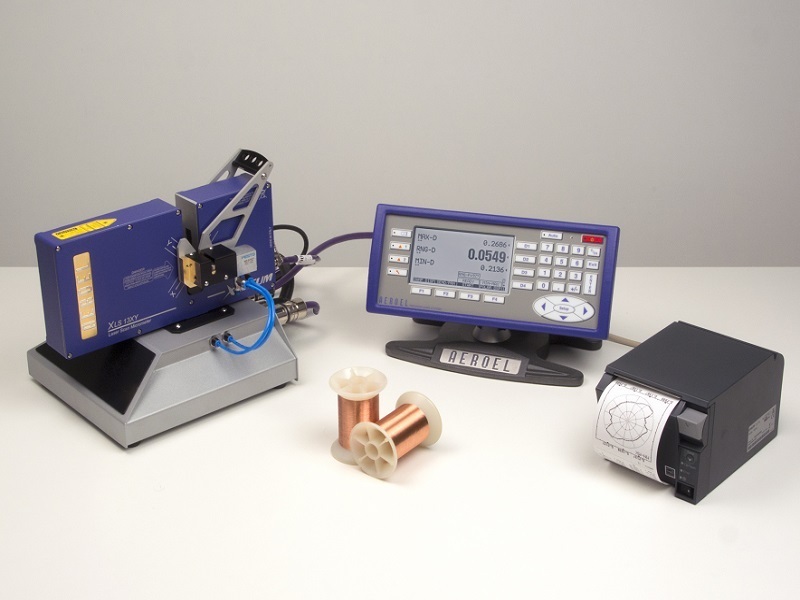 As an industry-leader in this field, the product can provide the highest level of repeatability and accuracy, something that is crucial when working to fine tolerances. 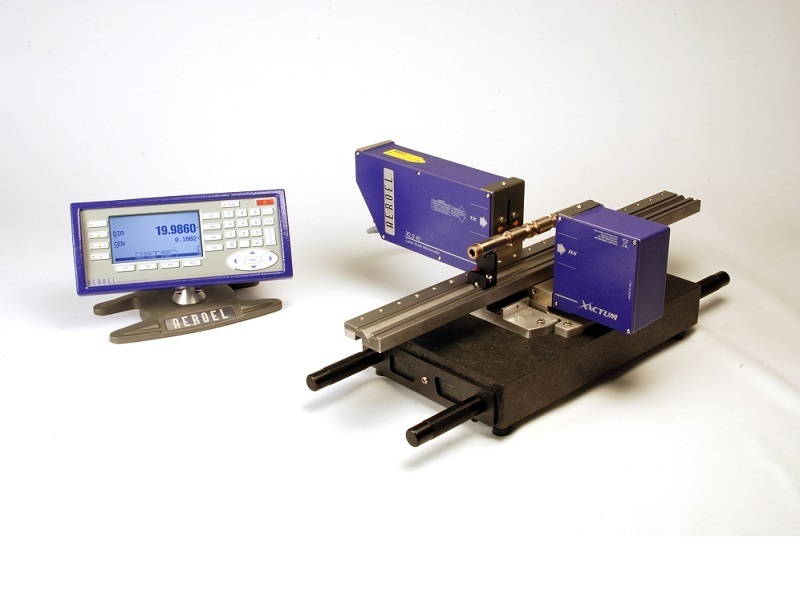 All of this is complemented by a built-in calibration cycle to ensure consistent performance. The firmware, software and accessories of the gauge have been tried, tested and perfected for specific applications and industries, reducing software bloat and ensuring relevance of features to your specific industry. Examples include mapping the cross-section of a wire for the finest details, or measuring run-out and roundness of a shaft, tool or blank. It is these features that set Aeroel products apart. Lengthy and complex procedures are now a thing of the past. 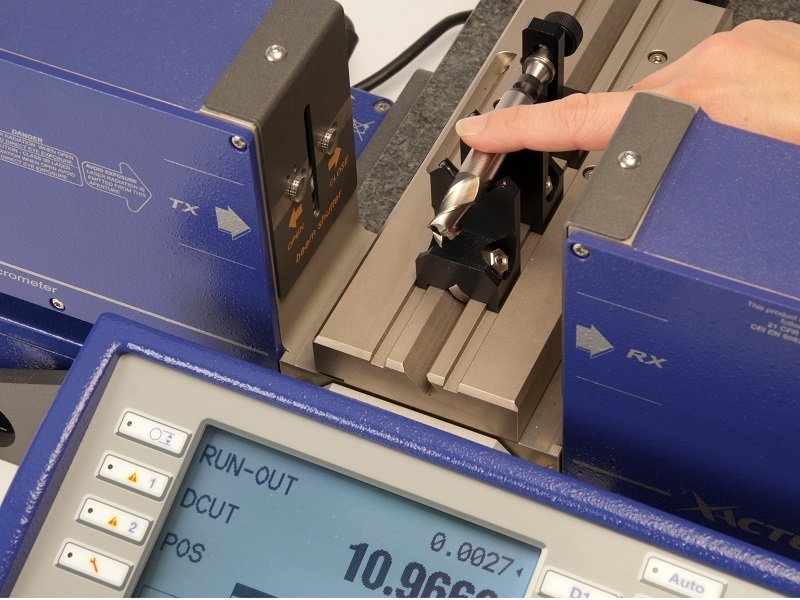 By supplying you with quick and accurate benchtop diameter checks, as well as full metrology stations for measurement of multiple positions, you can achieve many different types of measurement with ease. 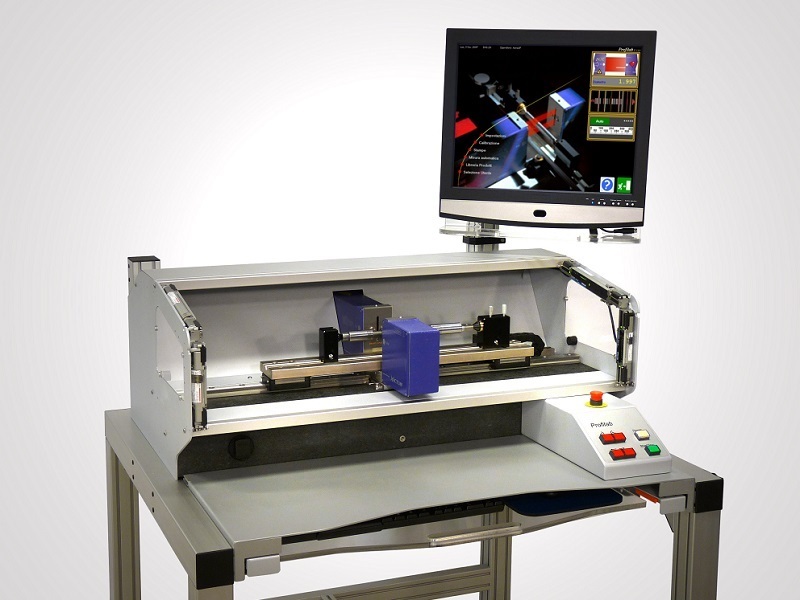 To fully make the most of your product and maximise its potential while improving efficiency, Scantron can offer software that can assist in data-logging to easily audit and document batches or individual parts depending on your requirements.